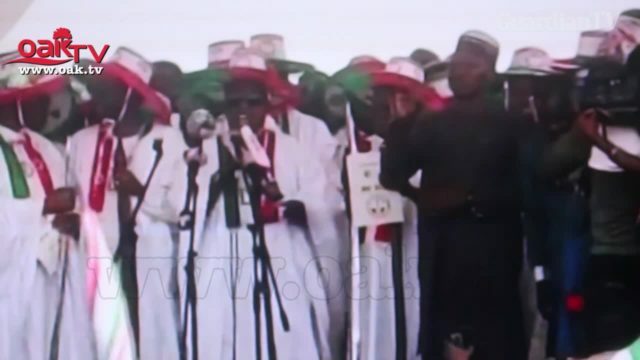 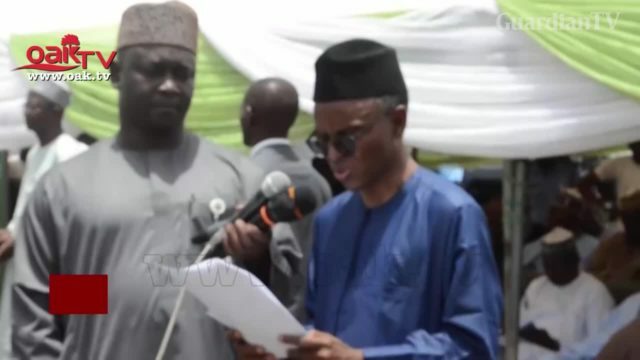 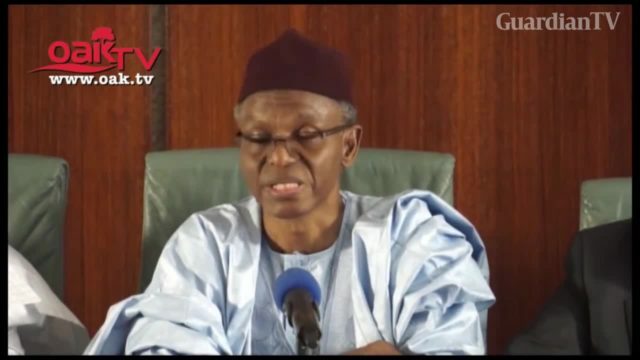 What El-Rufai said after collecting Certificate of Return. 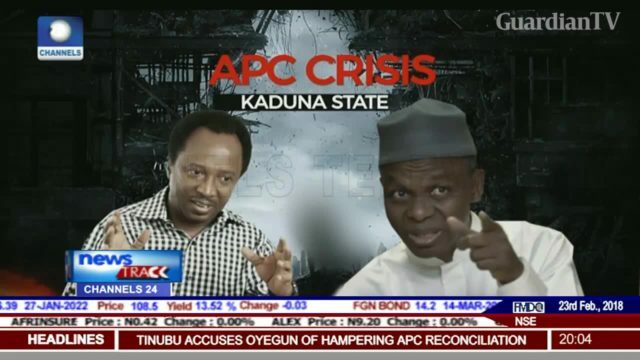 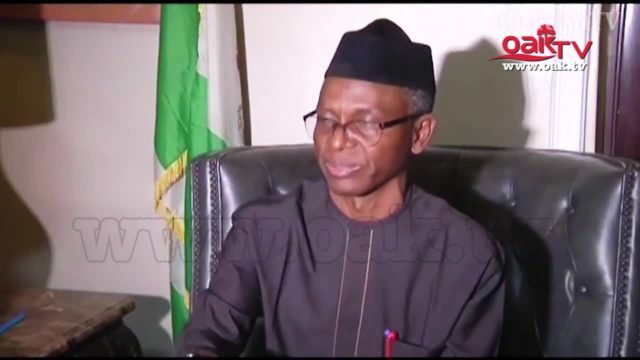 I won’t be intimidated into silence, Shehu Sani reacts to El-Rufai’s suit. 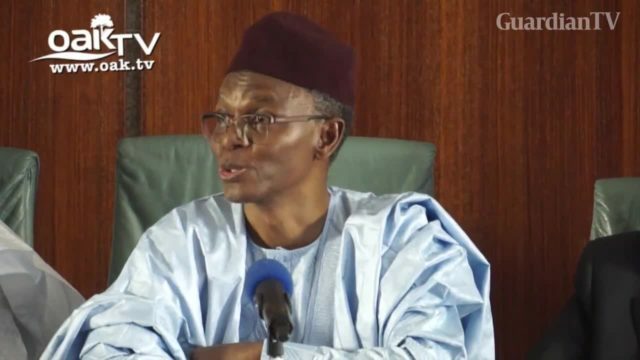 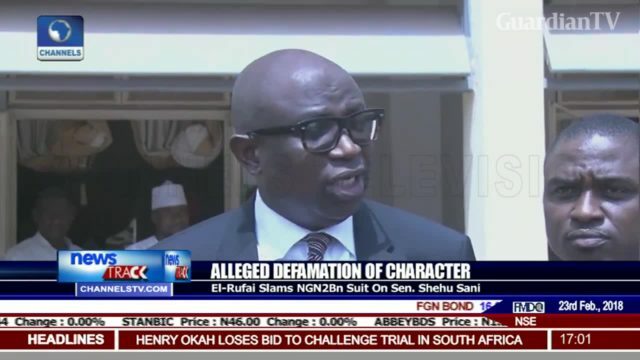 El-Rufai slams Shehu Sani NGN2Bn defamation suit. 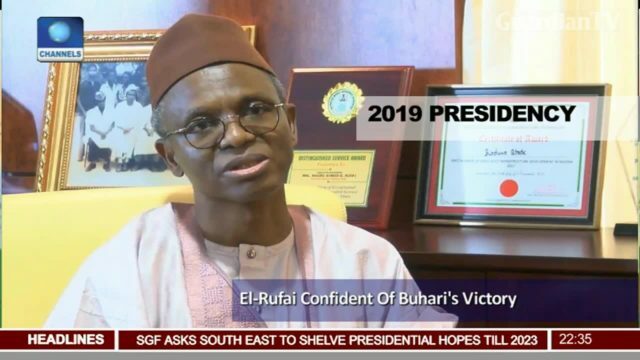 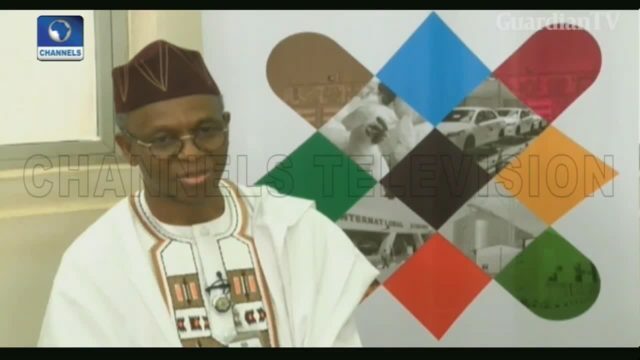 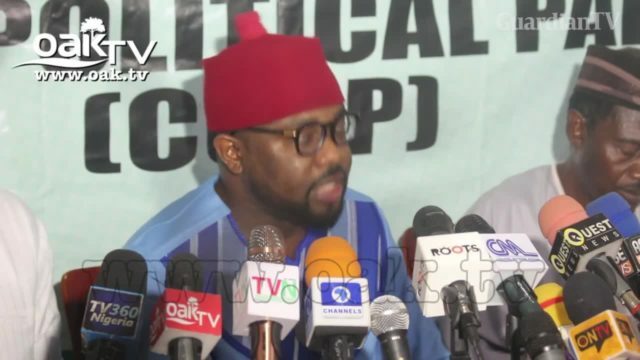 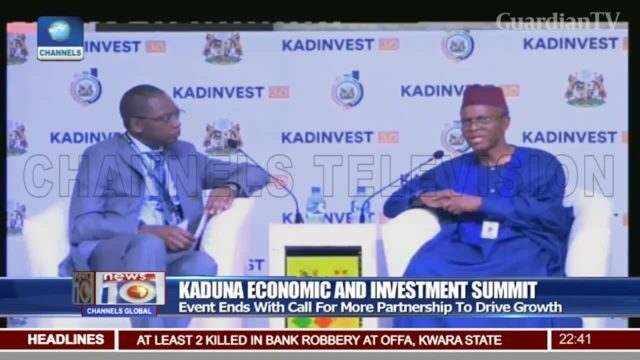 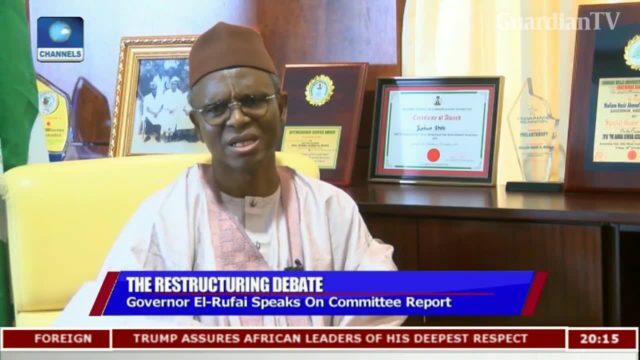 El-Rufai, Bakare differ on Buhari's chance at 2019 polls.